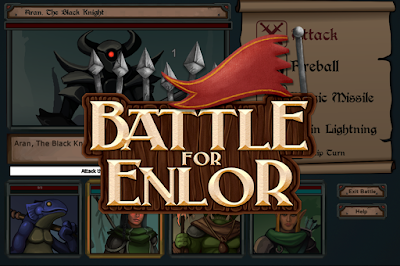 Battle for Enlor is on Steam Greenlight! Battle for Enlor Steam Greenlight Campaign just launched! Visit the game's page and leave your vote! 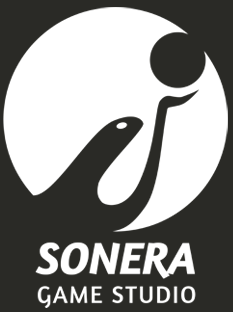 We are also holding awareness campaigns on our social networks! All your support is deeply appreciated!